TECA is one of Finland's leading suppliers of industrial products, solutions and services. We are part of the international Indutrade Group. Our core business is based on a broad and high-quality product portfolio and extensive industry-specific solution concepts. Our services include technical support services and extensive after-sales service to meet customer needs. Our solutions help you achieve your goals more effectively. With our first-class products and extensive expertise, we implement turnkey solutions for most industry segments. We are constantly developing our customer service at all levels of operation to exceed customer expectations. Our installation and maintenance services and extensive product inventory ensures fast availability. We understand the many challenges of industrial processes. The aim of our customer satisfaction process is to comprehensively understand the customer's situation and needs with the goal to provide value. Learn more about our organization from our corporate brochures available in several different languages. 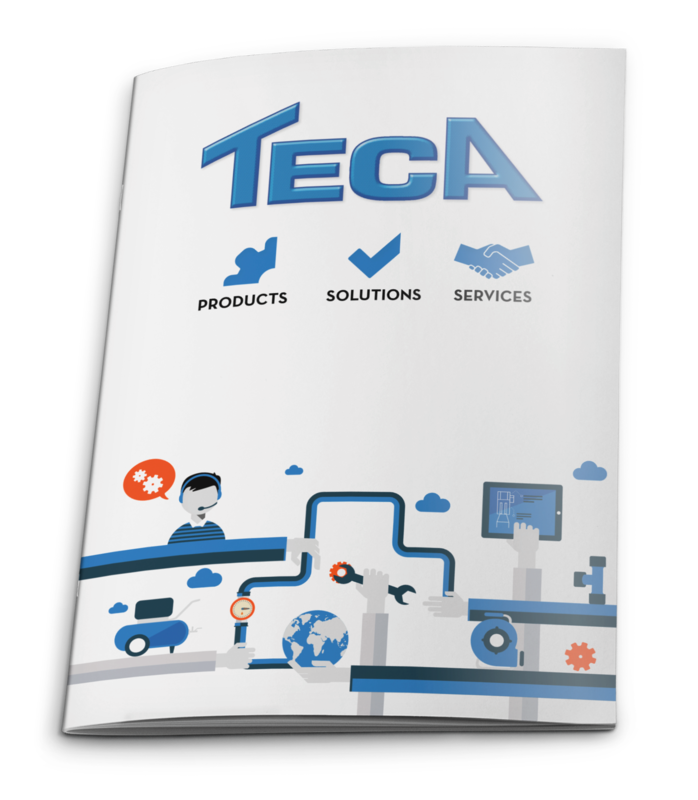 TECA is one of Finland's leading supplier of industrial products, solutions, and services. We belong to the international Indutrade Group. Our core business is based on a broad and high-quality product portfolio and extensive industry-specific solution concepts. Our services include technical support and comprehensive after-sales service according to our customer needs. Error happened during the sending of form information. An error occurred submitting the form.